Almost all women spend time doing their hairstyles every day, and most of time we have the same hairstyle every day, but sometimes we may want to change our hairstyle for tomorrow or some special events. Today I’ve rounded up 20+ Chic Hairstyles for All Occasions. Whether you are medium hair or long hair, you’ll find an appropriate hairstyle here! 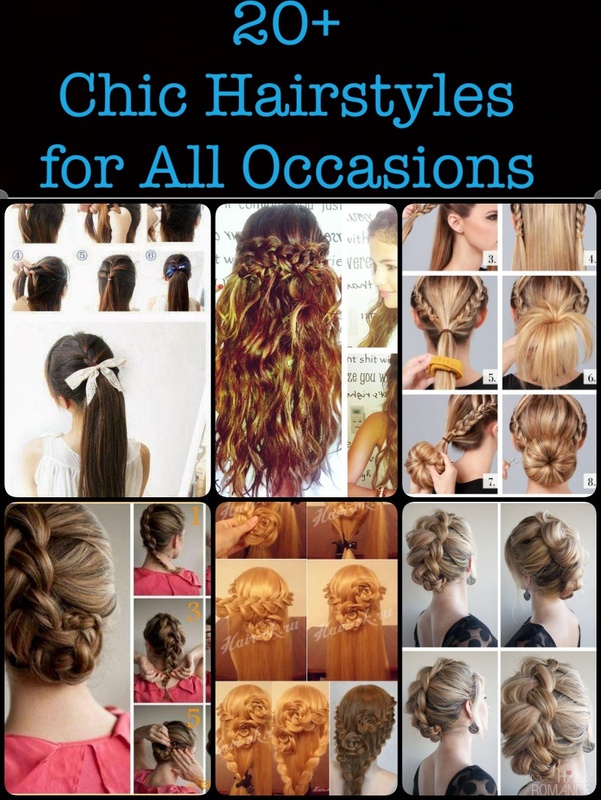 The collection includes chic hairstyles for all occasions, from holidays to work days, from the gym to the ball, from casual moments to the wedding days, for example a romantic rose bud flower braid hairstyle, a messy top knot and a sleek vixen ponytail for long straight hair. If you are going to attend a formal affair, the knotted side pony could show you elegant and appropriate. Besides, a chic low rolled bun is also a good choice for ladies too. 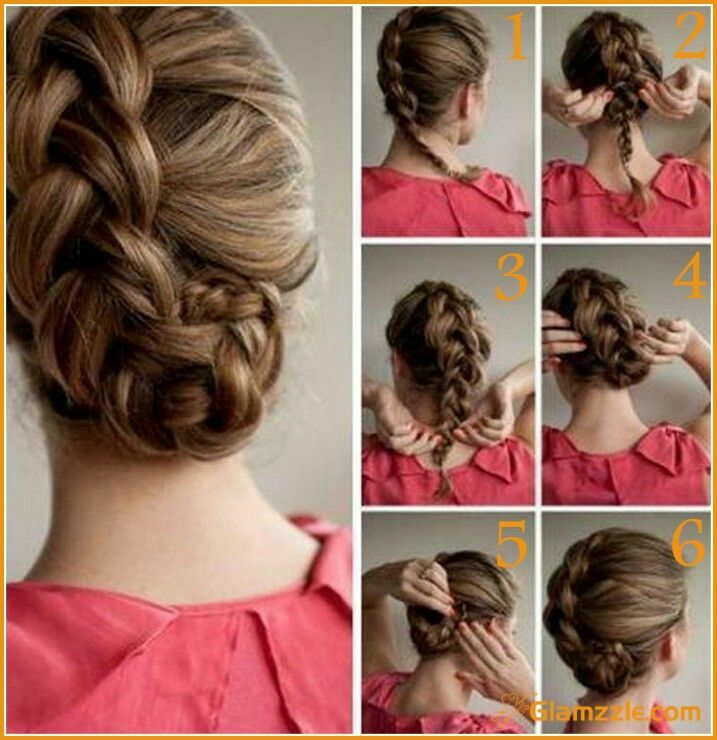 While for a stylish street look, a braid in to bun hairstyle could add another sweet sense to the final effect. If you don’t have enough time in the morning, the fastest way to deal with unruly bed hair is to wrap it up with into a ponytail or gather it with a pin. Hope this post can help you find a few hairstyles you would love to try.